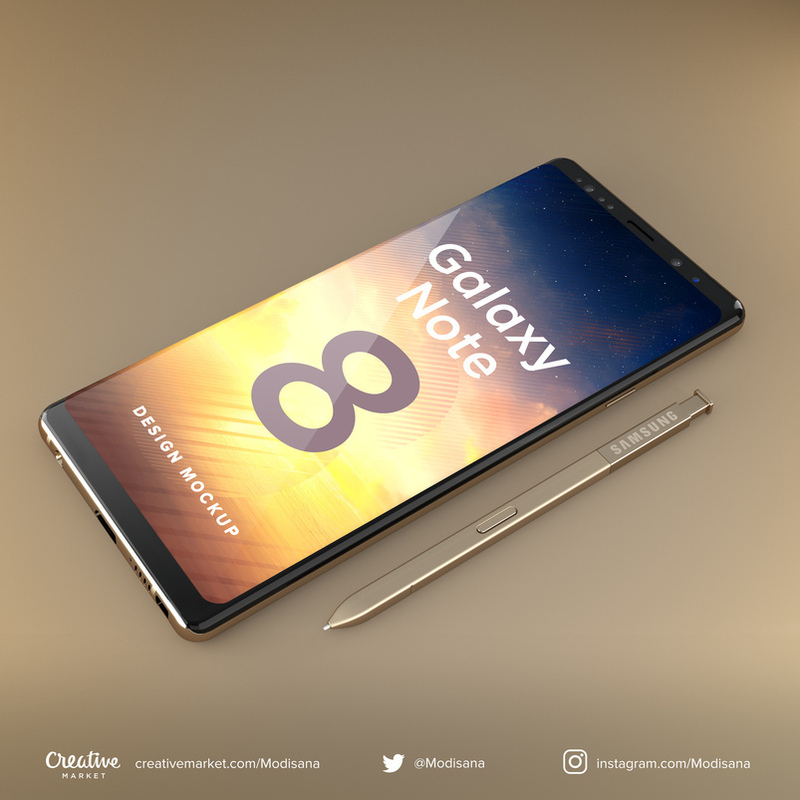 Samsung Galaxy Note is back from the ashes with a bunch of cool new features. 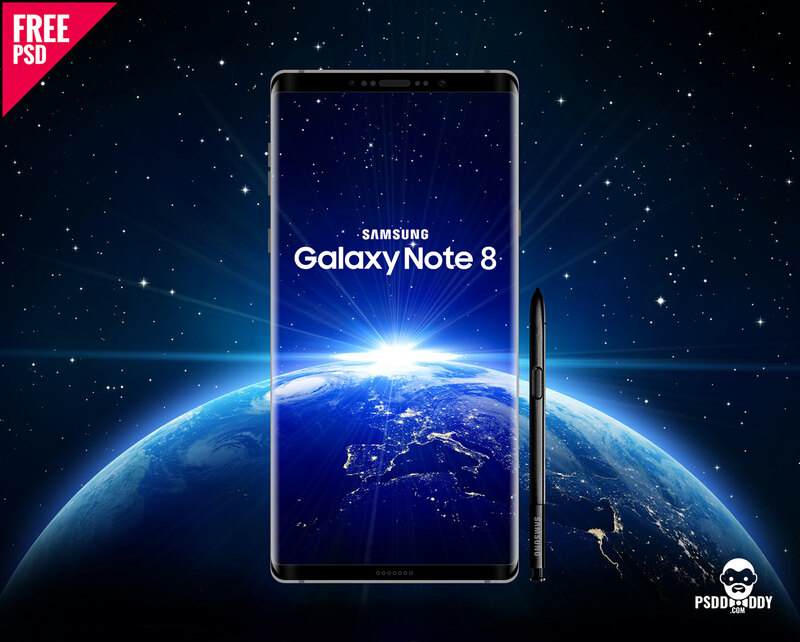 First of all the galaxy note 8 Looks stunning. 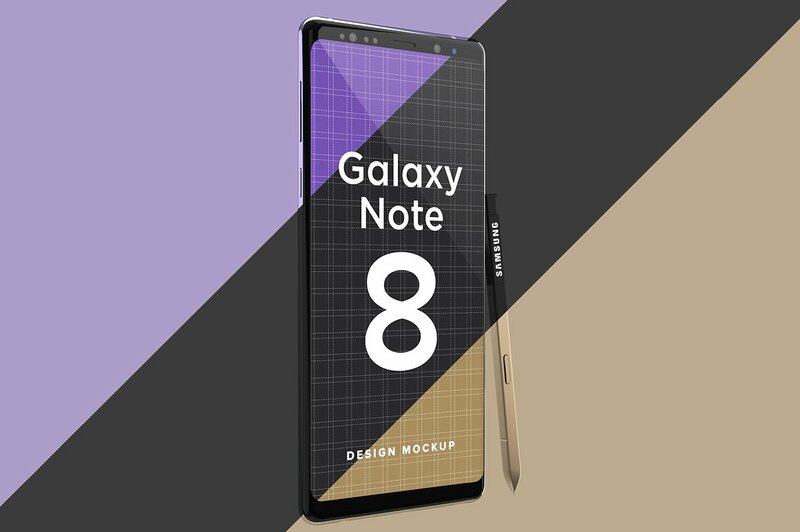 Note 8 looks like an evolution of last years design. 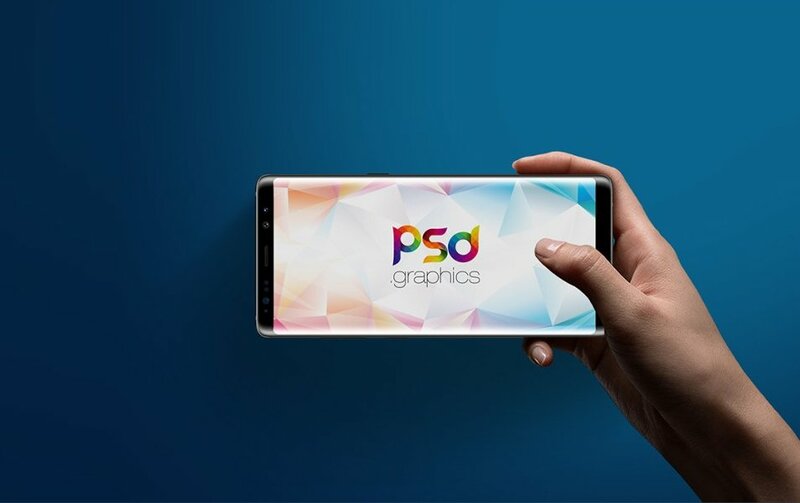 6.3-inch QHD+ (2960 x 1440)display is border less and curved. 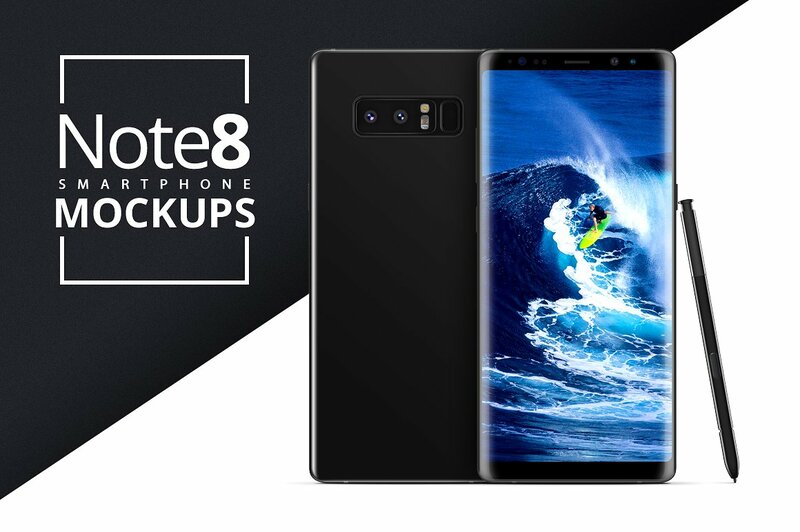 From every angle, note 8 is a good looking phone you can buy today. 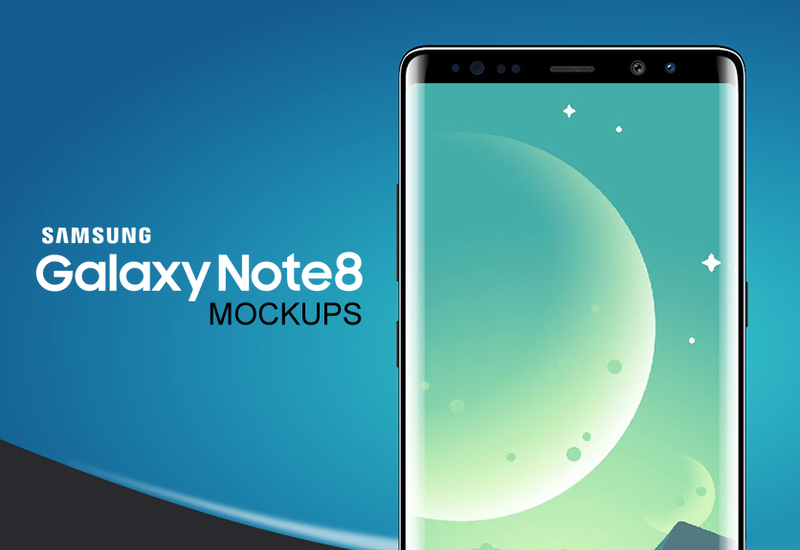 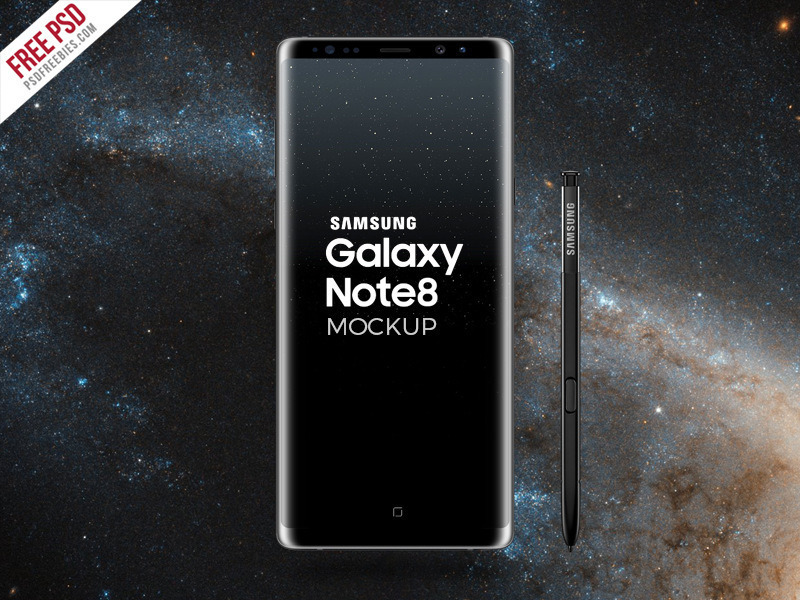 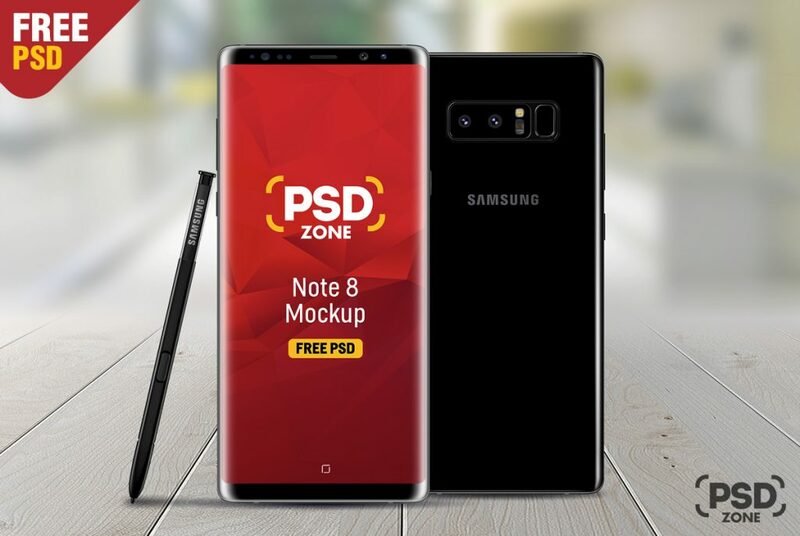 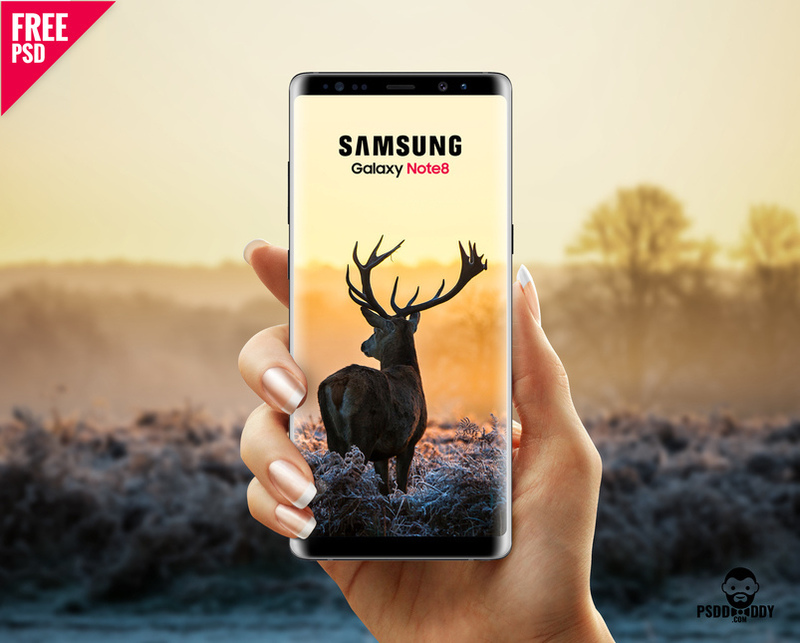 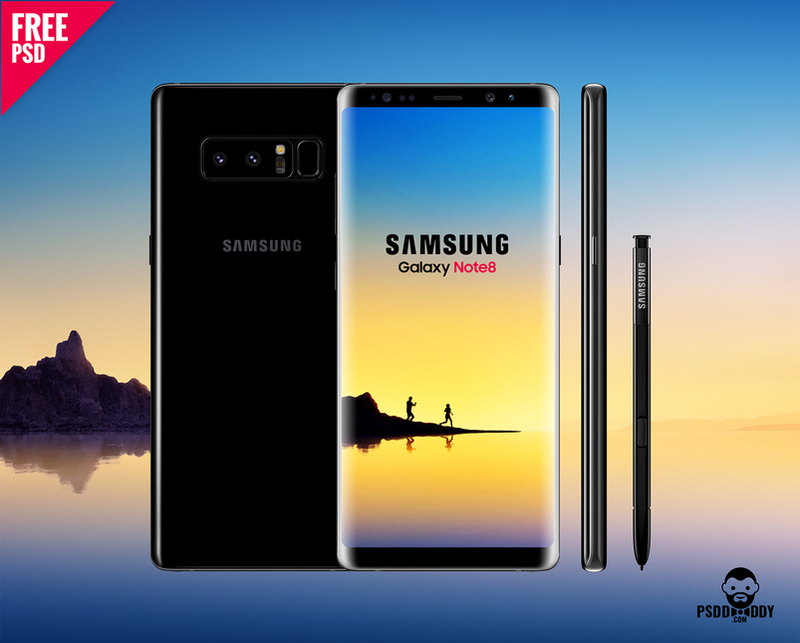 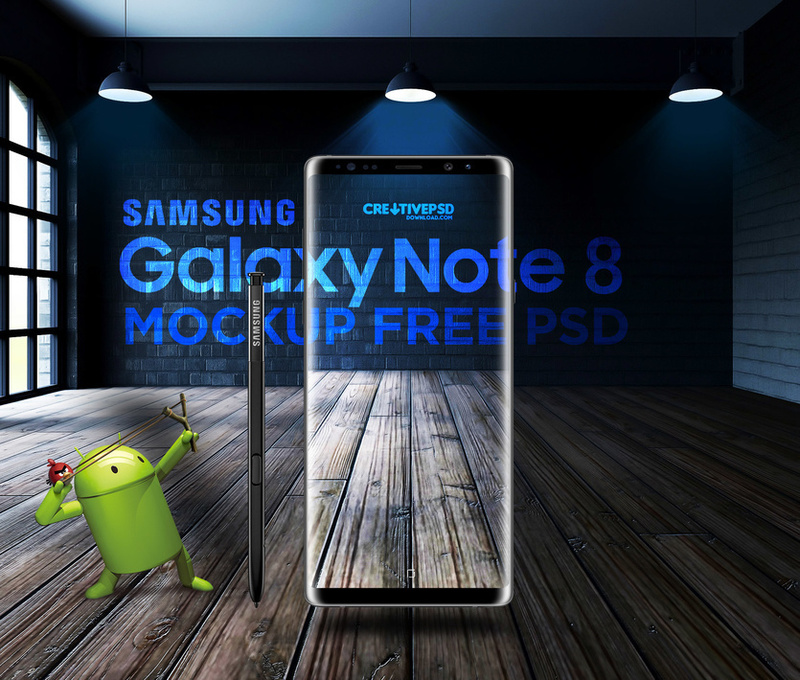 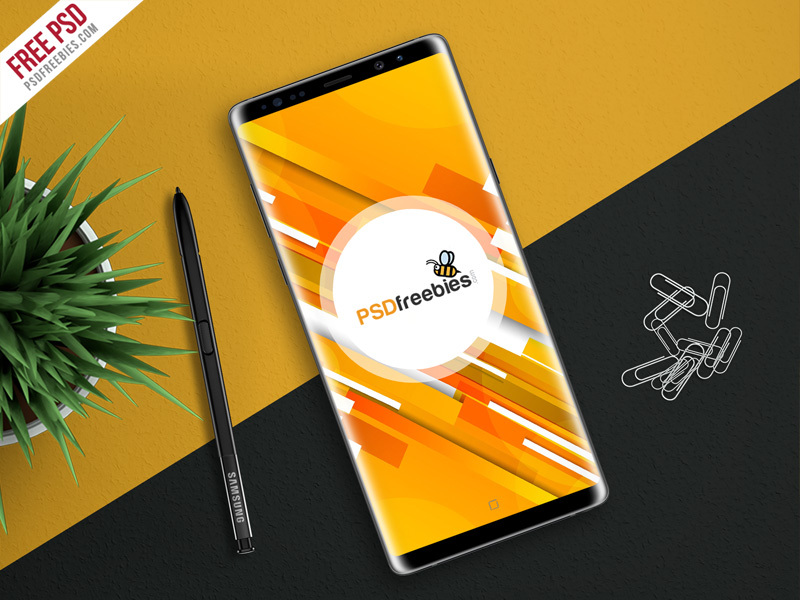 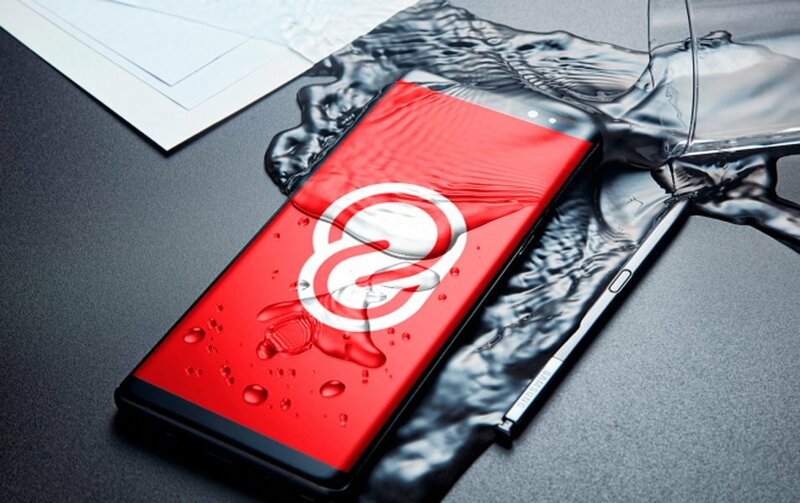 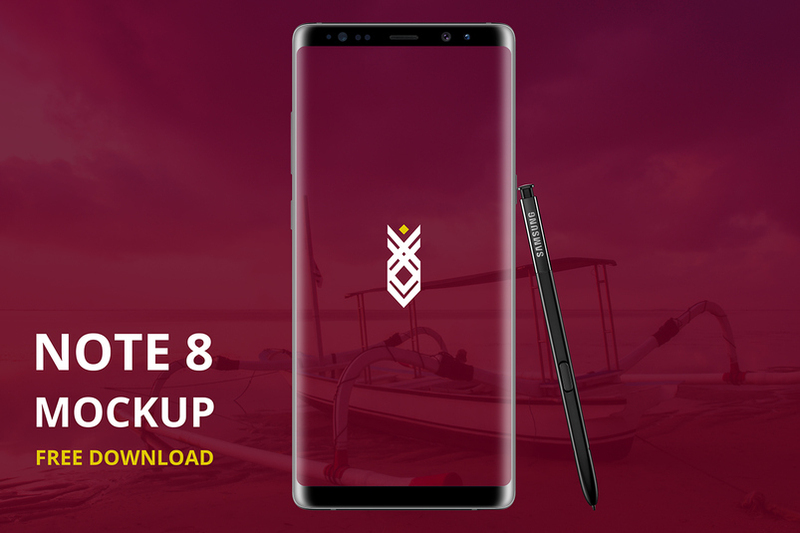 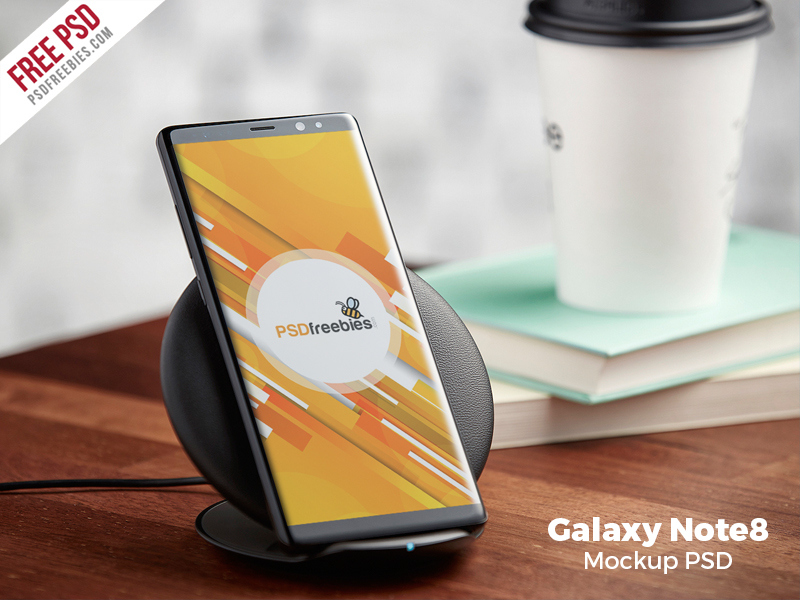 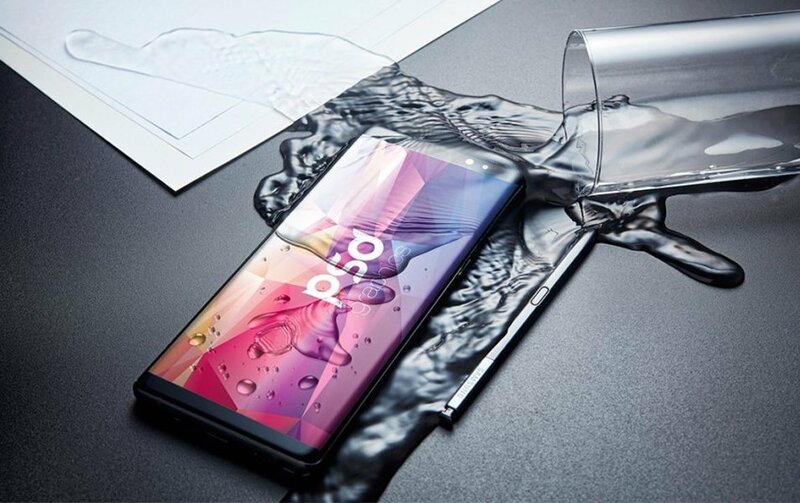 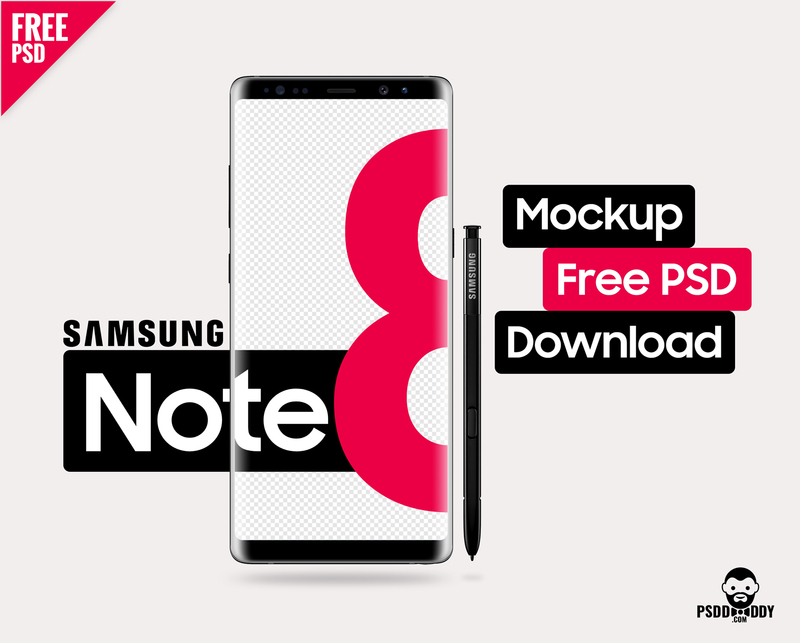 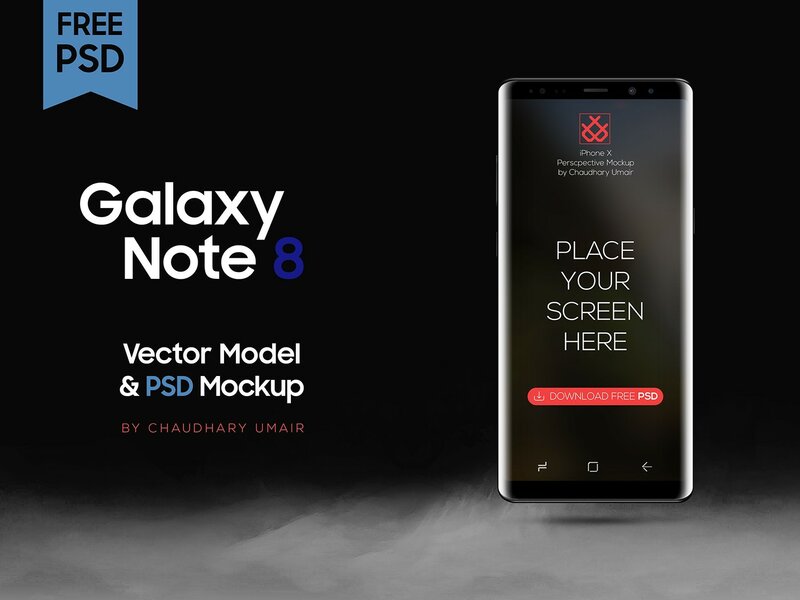 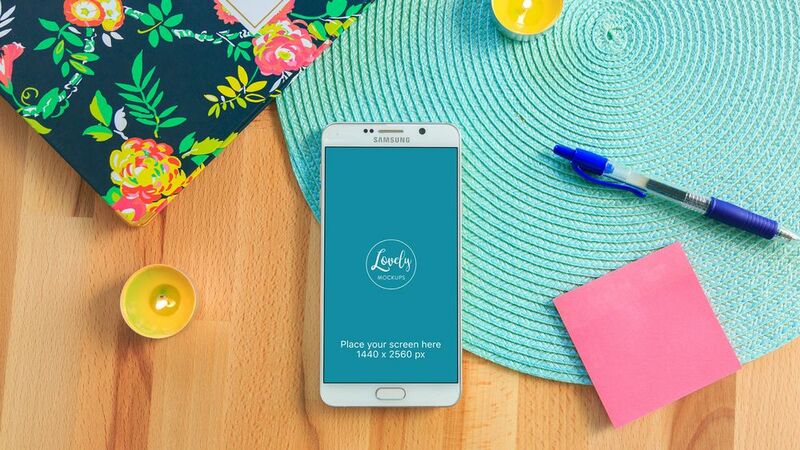 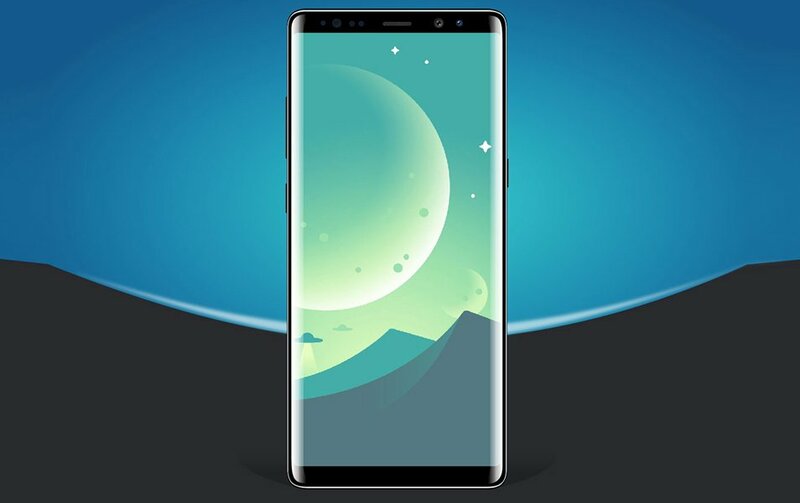 In this useful post we have gathered 20+ Best Samsung Galaxy Note 8 Mockup Templates for your needs to showcase designs in clean background with S Pen creativity. 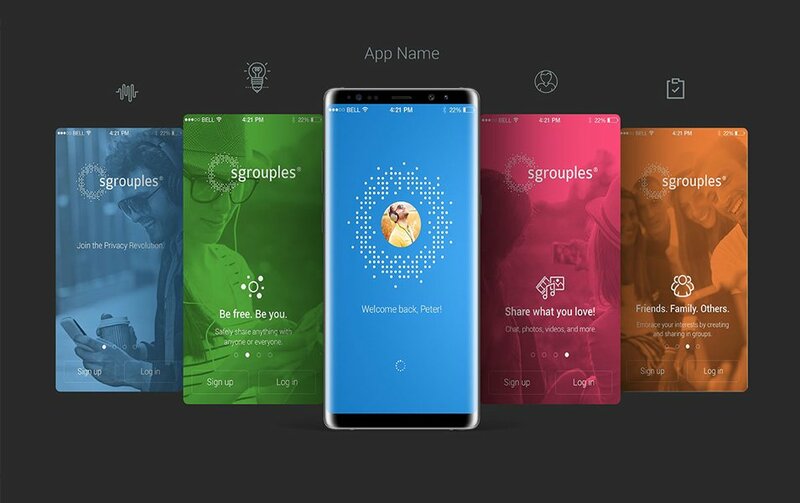 You can replace the mobile ui screen design or change colors easily using single click.